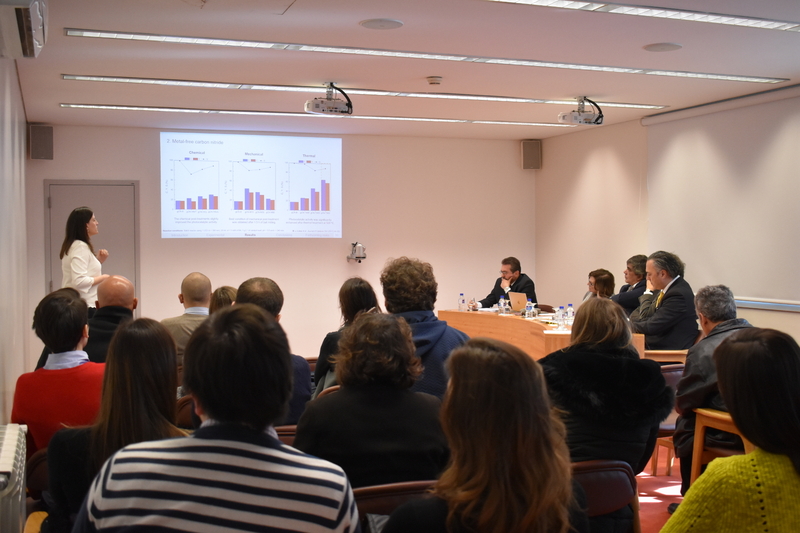 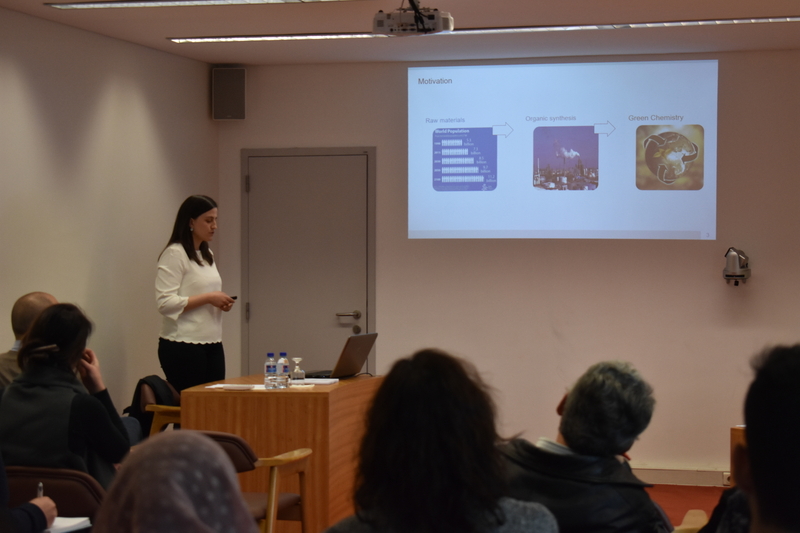 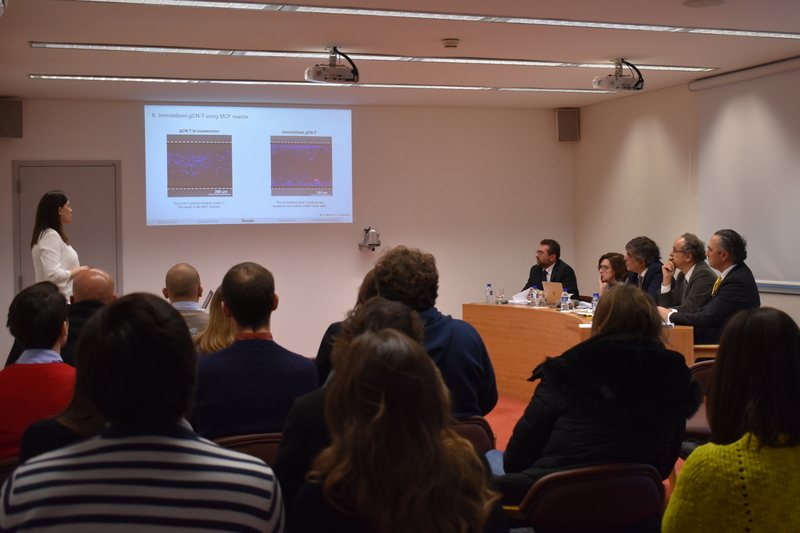 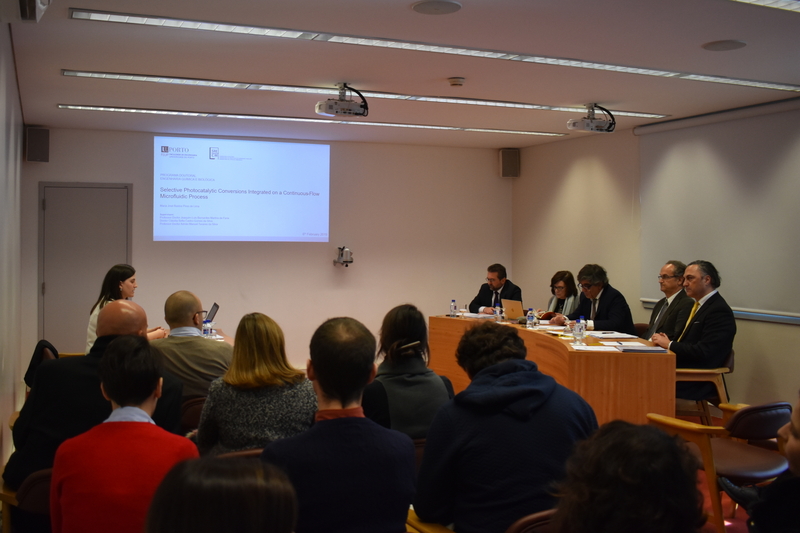 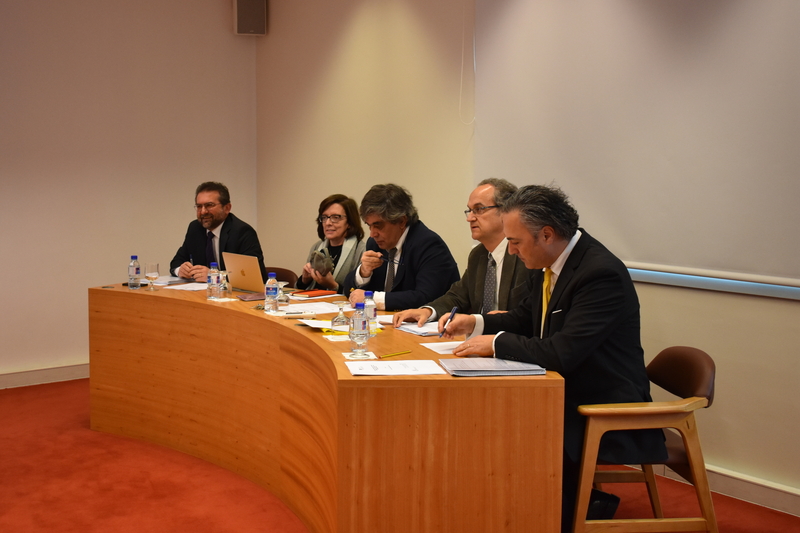 LSRE-LCM congratulates Maria José Bastos Pires de Lima for her PhD thesis defense on February 6th, 2019 at FEUP. 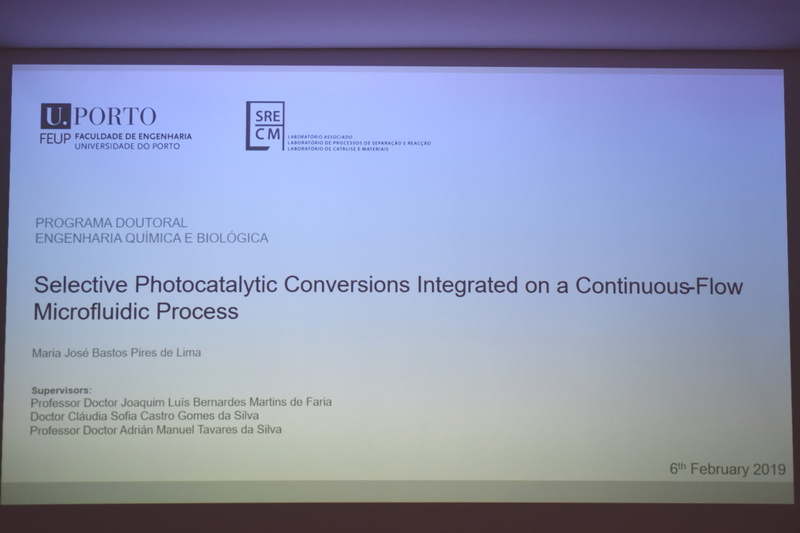 Maria José Lima finished her Doctoral Program in Chemical and Biological Engineering, with the PhD thesis entitled "Selective photocatalytic conversions integrated on a continuous-flow microfluidic process" supervised by Associate Professor Joaquim Faria and co-supervised by Assistant Researcher Cláudia Silva and Assistant Professor Adrián Silva. 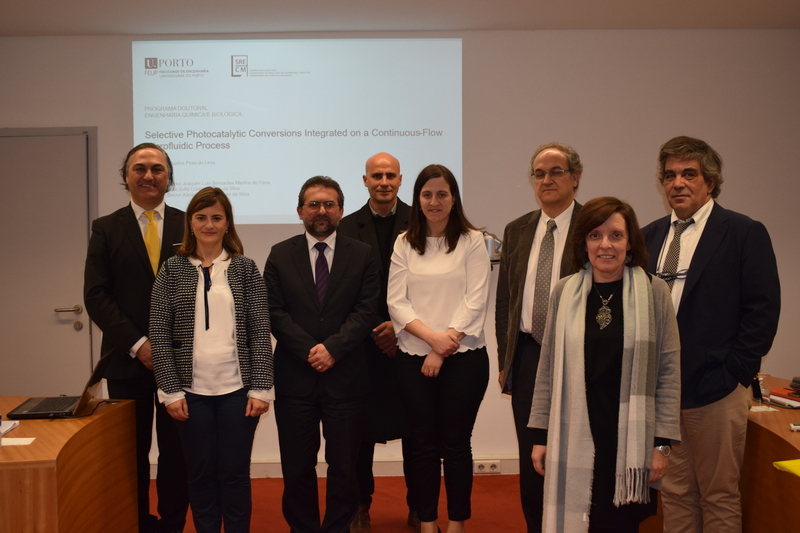 The staff and team of LA LSRE-LCM wish Maria José success for the beginning of the new professional stage!